BUILDING LOT- COMMUNITY COMMERCIAL ZONING!! Public water & sewer available! Partially wooded!1 FRONTAGE ON 2 ROADS. Subdivide, make two lots! 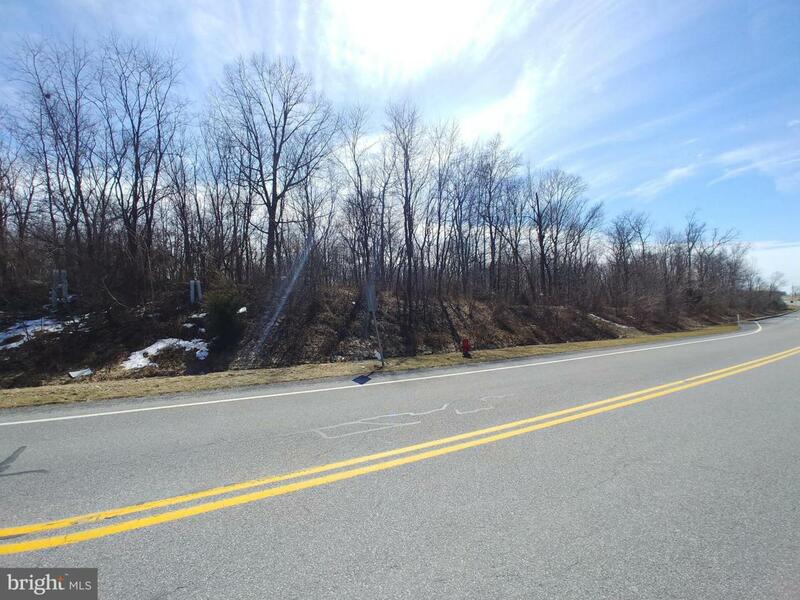 Convenient to I-81/Rt 16 Greencastle Interchange! Many uses possible- home, apartments, church, business use! More acreage available. Listing courtesy of The Berkstresser Realty Group.